If you suffer from frequent heartburn, you know the feeling well. The way your chest and throat burn, and it feels as though fire is spreading through your body. It can stop us from eating our favorite foods because they’re too spicy or somehow trigger heartburn for other reasons. Frequent heartburn can keep us from doing the activities we enjoy simply because of the discomfort it causes. Fortunately, there are ways to relieve frequent heartburn. 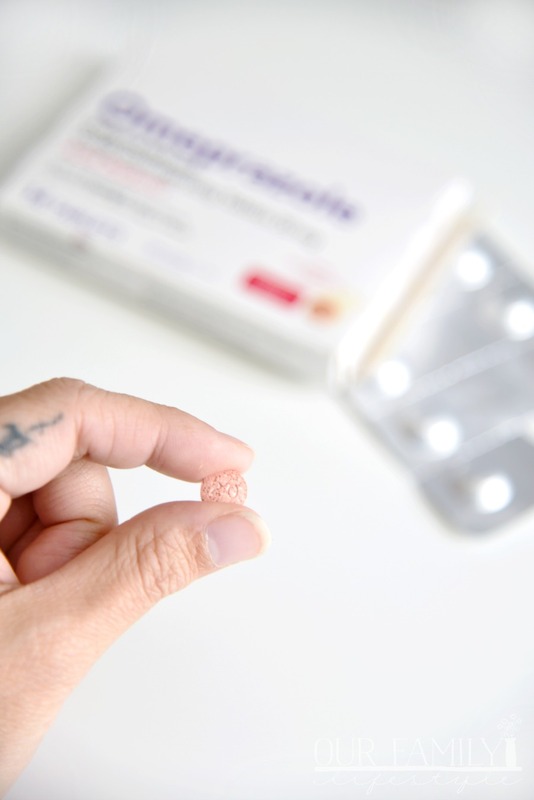 The great news for frequent heartburn sufferers is how portable—and easy—it is to take. Omeprazole ODT with MELTech ™ allows the strawberry-flavored tablet to dissolve on your tongue easily. No water needed. For best consumption experience, allow the tablet to dissolve on your tongue. Do not chew Omeprazole ODT tablets or dissolve in liquid. *Dosage: 1 Dose taken every 24 hours for 14 days to complete the course of treatment. Frequent heartburn sufferers know that when it hits, it helps to be prepared. Stock up on Omeprazole ODT at Walgreens where you can save money vs. buying it at other retailers. Right now, you can Buy 1, Get 1 50% OFF Mix & Match or Buy 2, Get 5000 points Mix & Match. You can even shop online! Add Well at Walgreens Omeprazole ODT to your online basket and stock up. Plus, purchase over $35 and receive free shipping. OR, ship to your local store for free with no minimum order amount. 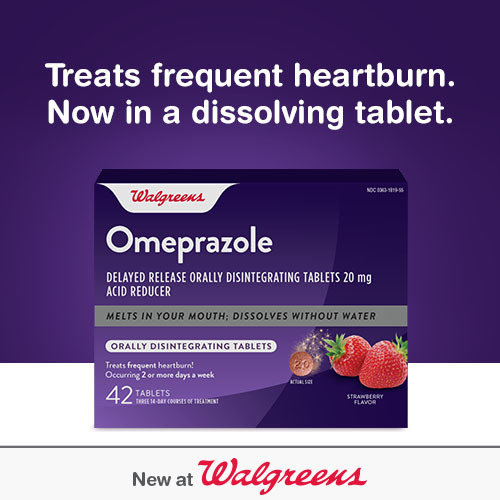 How would an orally disintegrating tablet help you find heartburn relief? 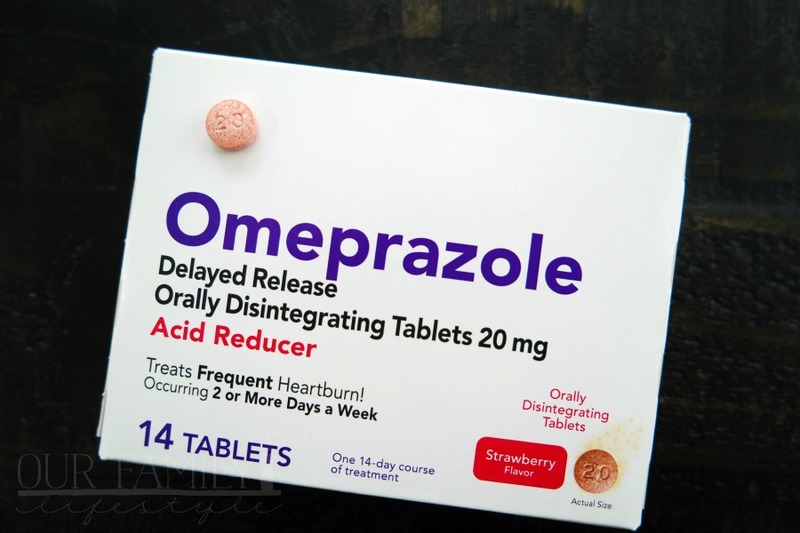 Dosage note: You should not take Omeprazole Orally Disintegrating Tablet for more than 14 days or more frequently than every four months unless directed by your doctor.